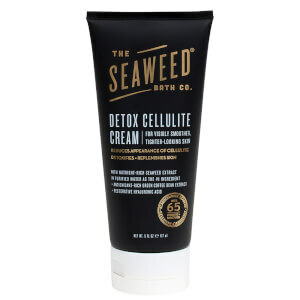 Browse the range of The Seaweed Bath Co. bath and bodycare here at Mankind. Innovative, authentic and eco-conscious, The Seaweed Bath Co. is an ocean inspired skin, hair and bodycare brand. 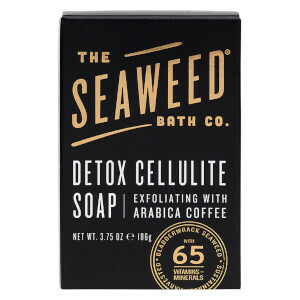 Basing each product on the benefits of their hero product, Bladderwrack seaweed, the nutrient-rich range is designed to detoxify, replenish and protect the body. The Seaweed Bath Co. Body Cream in Citrus Vanilla is a softening, conditioning body moisturiser containing shea butter and hyaluronic acid. Combining Hawaiian kukui oil, Bladderwrack seaweed, Moroccan argan oil and vitamin E, its packed with vitamins, minerals and amino acids to replenish the skin. This intensely hydrating and nourishing cream provides anti-oxidant protection and a subtle scent for skin which is both smooth and comfortable from head to toe.